Home News Kojima on Why He Partnered With Sony For Death Stranding "They offered me their trust"
Kojima on Why He Partnered With Sony For Death Stranding "They offered me their trust"
"I'll admit I received numerous offers. But for our first title, I wanted to ensure that we would be under the best conditions. I've maintained for a while now a wonderful relationship with Sony, with absolute trust between us, which allows me to focus on the creative aspects. Working with another partner would definitely have required more time on the non-game development tasks. It would have taken time for contract negotiations, and I don't think things would have happened as quickly as they have to date. Working with Sony also afforded me a lot of freedom, and their support has been exceptional. 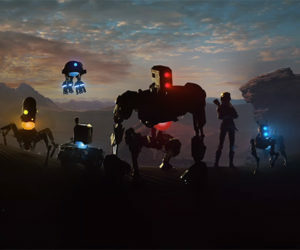 For example, if this had been with a "normal" company, right now, I'd be preparing a pitch for my game, we'd be looking for financing, explaining what we wanted to do. Like with a Kickstarter. With Sony, of course I have to explain my plan to them, but they immediately told me "go for it, do you what you have to do." They offered me their trust. All the energy that would have gone into the project pitch, I could focus it on the creation of the project itself. That makes a real difference." It sounds like the two have a lot of trust between them. 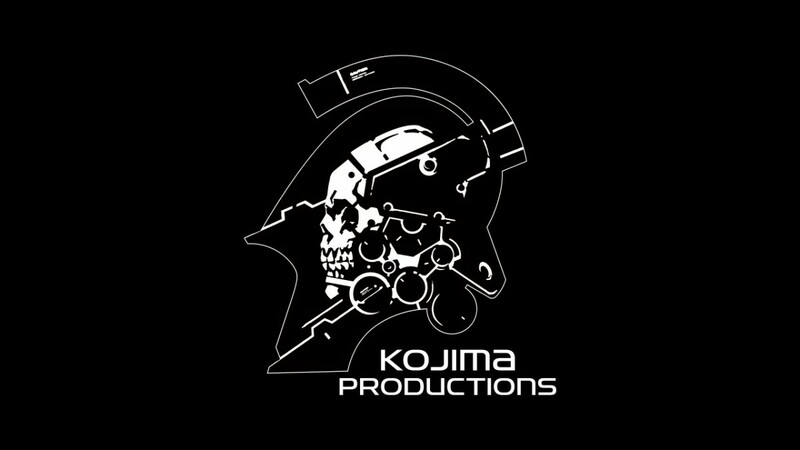 Since this is Kojima, expect Death Stranding to be out by 2019 and for any Xbox fans out there he may have something for you by 2025 (maybe).